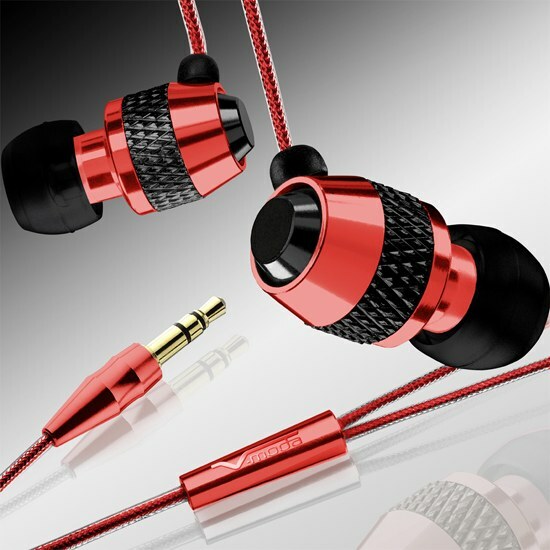 Extend the headphones can not in all cases, because when using cables of a certain length will lose signal strength. Also, pay special attention to the quality of the wires. Find a cable similar to that used in your model headphones. You can purchase it on the radio outlets in your city. You can also use the wire from the other earphone. Pay special attention to the thickness and quality of wire, because this will depend on their lifespan and the quality of the transmitted signal. Do not purchase leads, on which there are traces of mechanical action, broken cable and so on. Calculate the resistance that will be important for your headphones after increasing the length of the wire according to the following formula: R=(P*l)/S. Based on the obtained results, we can say that in the case of increasing the length of 2-2,5 meters strong loss of sound quality will not be noticeable. You can also use the tester to measure progress. Cut the headphone wire at a distance of 10-15 inches from the plug. Smooth the wire, do the same with extension. Connect them so that they are more in contact with each other, and then rewind section of the wire with electrical tape. Do the same for the other end of the wire. Use to extend the length of headphone cables with a special connector for the jack with one hand and the corresponding plug on the other. Don't buy a long wire. If you notice a deterioration of the transmitted signal, shorten the wire, performing pre-measurement tester. The best option is always buy extension cables with connectors or just new headphones with a long cable. If you need to use a wire more than 3 meters, maybe the signal will be lost. In this case, check the function of the gain of the headphone amplifier in the playback device. It is best to use extension cords with connectors.